Rama is the Perfected Being. He shows us a manifestation of Divine Consciousness in human form. A being who is loving, kind, brave, fearless, wise, perfected in sadhana and sacrifice....one who serves and puts the needs of those around him in front of his own. 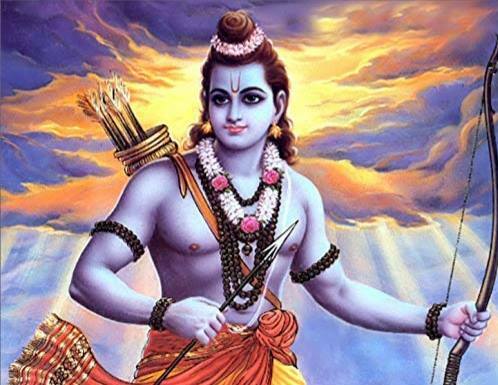 Om Sri Rama Jai Rama Jai Jai Rama!